On 23 May, the Institute for the Culture of Encounter and Dialogue hosted Fr. Grzegorz Strzelczyk. 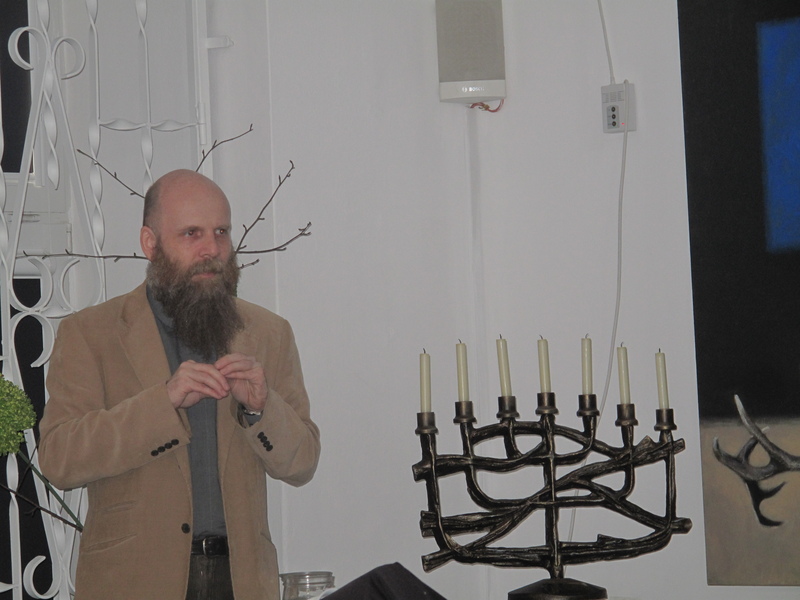 His lecture, entitled ‘Neurotheology – can we combine fire with water?’ referred largely to a book which recorded a dialogue between a theologian and a neuroscientist. Originally, the Institute was to be visited by two authors. Unfortunately, Professor Vetuliani, a prominent neuroscientist, died in April this year. The President of the Society, Bogdan Białek, asked the audience to observe a minute’s silence in commemoration of Professor Vetuliani. 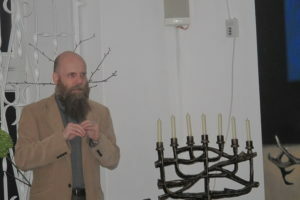 Numerous questions were asked after the lecture.